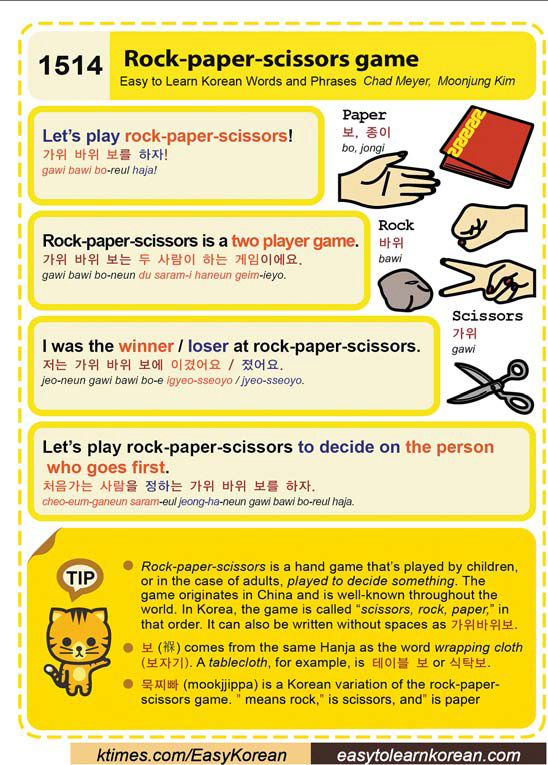 Easy to Learn Korean 1514 – Rock, paper, scissors. 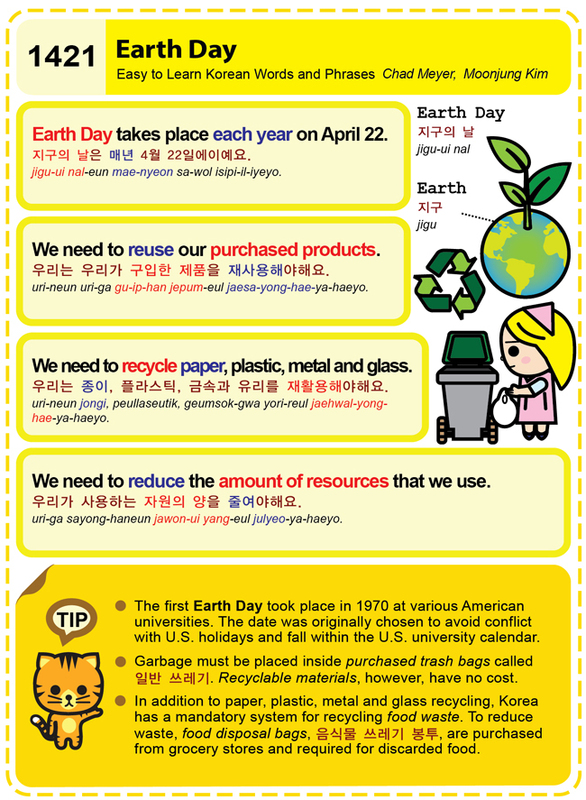 Easy to Learn Korean 1421 – Earth Day. 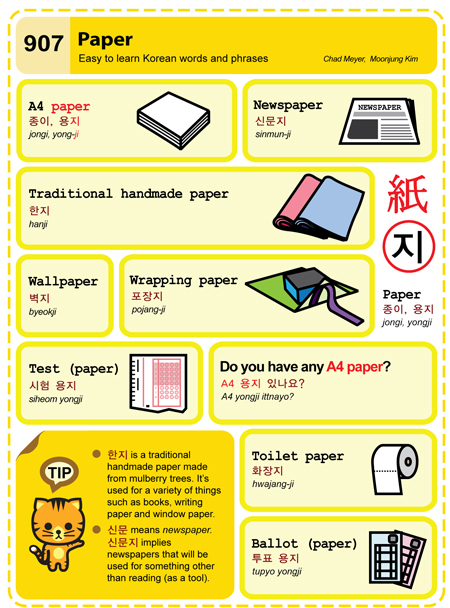 Easy to Learn Korean 907 – Paper. Numbers come in two forms: Korean and Sino-Korean numbers. Koreans use many special Counting words with them. Here’s the complete Numbers and Counting sets!